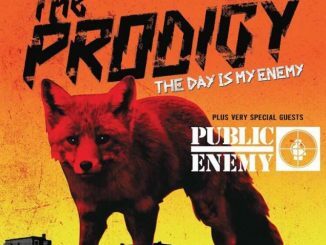 Having recently landed their sixth consecutive #1 album with the supreme force that is ‘The Day Is My Enemy’, and straight off the back of two sold-out shows at Alexandra Palace to round off their UK tour, The Prodigy are pleased to announce a run of further live shows across the UK and Europe to close 2015, with support coming from Public Enemy. The UK & Irish leg kicks off in Nottingham on November 24th and runs through to December 4th where they’ll take to the stage at Wembley Arena. Fans can grab a ticket when they go on sale via theprodigy.com exclusively from Wednesday 27th May and general sale from Friday 29th May. 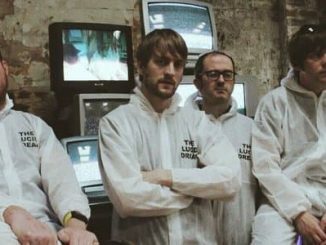 The Best of The Prodigy on MUZU.TV. 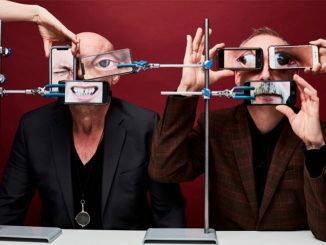 If you can’t wait that long to experience the new album live, you can catch The Prodigy headlining Isle of Wight Festival in June and T In The Park in July.